Whether you’re driving a passenger car, light truck or SUV, Oil & Energy have an engine oil that’s right for you. Oil & Energy offers a wide range of premium and innovative lubricants that provide excellent wear protection that meets or exceed industry standards. It’s not every day you find a motor oil that features Liquid Titanium® bonding. Know why? Because Kendall® is not an every day kind of oil. What we’re talking about here may very well be the key to everlasting life…in engines. Click to discover the GT-1 automotive line. Produced in only one top-of-the-line grade, these fully-synthetic ester formula products offer the highest quality available on the market today and in the widest variety of viscosity. 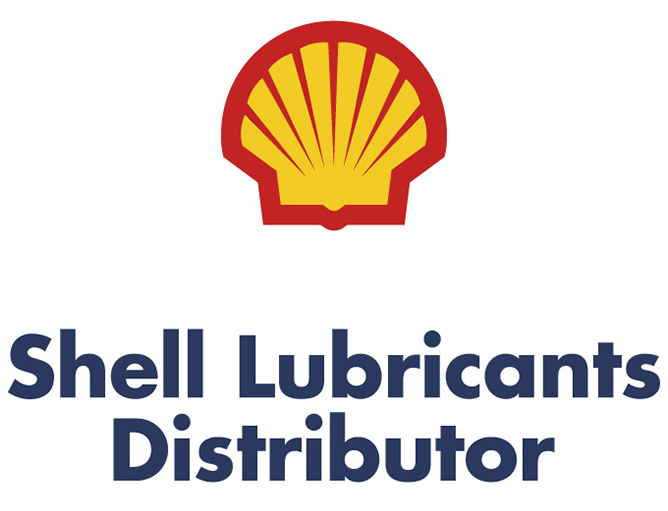 Shell Helix engine oils are designed to meet your needs, whatever your driving challenges. From the first synthetic motor oil designed from natural gas, Shell Helix Ultra with PurePlus Technology, to premium multi-grade oils for everyday driving environments, the Shell Helix range has an oil to suit every engine. See below table for Phillips 66 and Shell’s Safety Data Sheets and Technical Data Sheets. 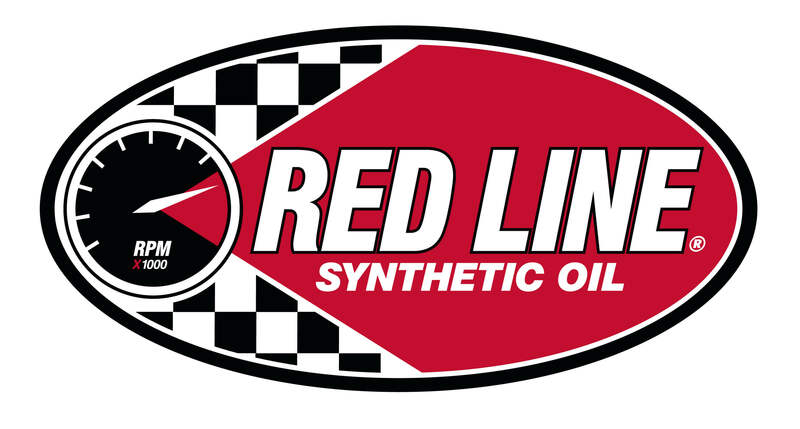 For more information on Red Line Synthetic Motor Oil products click here. Premium Multi-Grade Motor Oil TDS SDS Search"